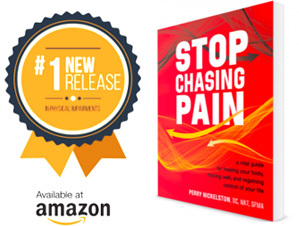 Can’t decide which RAD massage, point release or muscle-flushing tool to add to your cart? We’ll make it easy for you. Snag all five at once and we’ll hook you up with this exclusive discounted price. Just consider it our gift to you for being so darn rad. 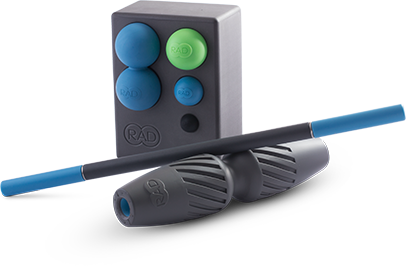 Kit includes RAD Roller, RAD Rounds, RAD Rod, RAD Helix, and RAD Block.